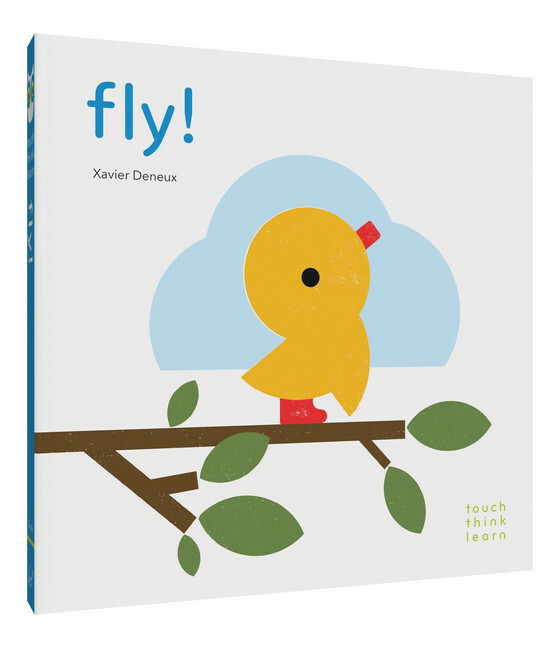 Raincoast Books is back with an excellent assortment of books to keep your child (and you) busy during the spring break and through the months to come. 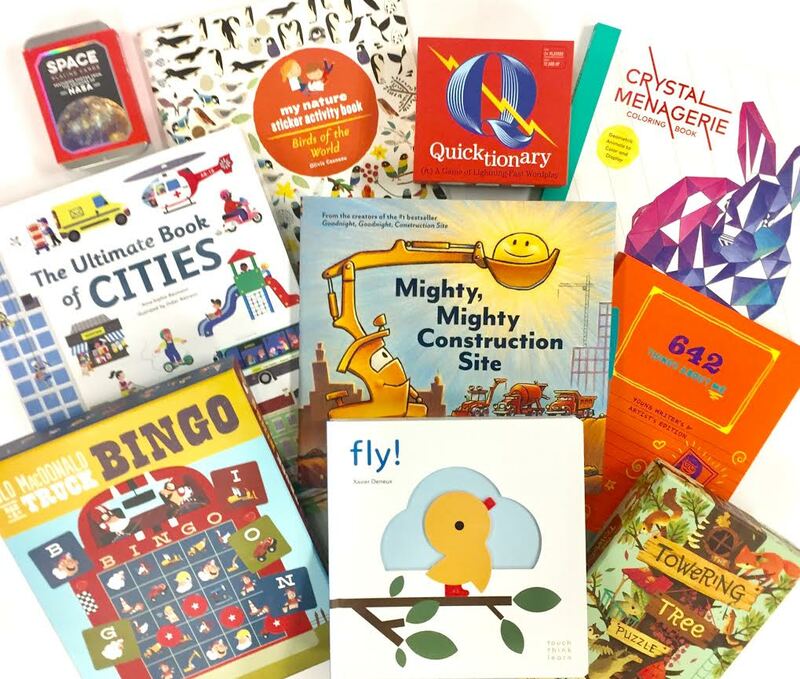 The #PlayTestShare collection has a great selection of activity books, games and early literacy books, all with the goal of having you and your child reading and having fun together. 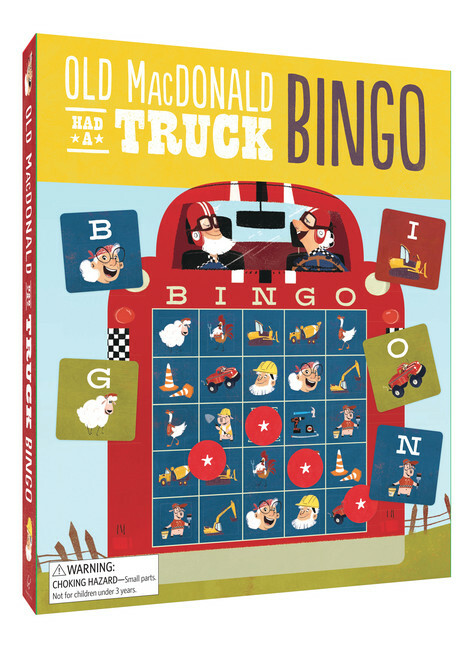 A classic family-friendly game gets revved up with a winning combination of construction vehicles and farm animals, featuring artwork from the picture book Old MacDonald Had a Truck . This set includes six illustrated, double-sided game boards plus a set of colorful bingo calling cards and chips. Old MacDonald Had a Truck Bingo is the ultimate Bingo game for family night! The game boards are large, thick (making it hard for little hands to break them) and use pictures under each letter. This is a huge bonus for children that are still learning and want to participate in games. The pictures on the board game are so cute (a pig painter and construction worker) we were so tickled over them. The game comes in its own box that helps to keep everything together, there is nothing worse then losing chips or cards to a game. This Bingo game will definitely be coming out every family game night. Welcome to the creative kingdom of artist Michelle Waldie, where beloved animals become magnificent geometric wonders to color. This fresh new coloring book renders foxes, birds, hedgehogs, and more with a prismatic look that makes them as cool to display as they are pleasing to color. With just the right level of detail, these unique designs can easily be completed in one sitting if so desired, but those who want a more involved coloring session can opt for a 3-dimensional look-and make these animals leap off the page. Crystal Menagerie sets the imagination running wild and will bring coloring fans hours of immersive creative relaxation. I love to colour, it helps to unwind me after a busy day at work, puts me in a great space mentally and helps me to refocus. The Crystal Menagerie Colouring book takes a whole new spin on colouring books with a geometric twist. The book is large, almost letter page sized and each animal image takes up the whole page. Each design is literally turned into a unique design with geometric shapes designed into the animal. They do it in such a unique way that it doesn’t take away from the animal – you can fully see what the image is supposed to be. The designs allow you to go traditional with your colouring or add some pops of colour to be unique – don’t forget to practice your shading! The shapes give you great practice for this. Each page is thick and removable which is a huge bonus if you want to display your art (which is of course you will, you should always show off your work!). At last-here from the team behind the beloved international bestseller comes a companion to Goodnight, Goodnight, Construction Site . All of our favorite trucks are back on the construction site-this time with a focus on team-building, friendship, and working together to make a big task seem small! Down in the big construction site, the crew faces their biggest job yet, and will need the help of new construction friends to get it done. Working as a team, there’s nothing they can’t do! The millions of fans of Goodnight, Goodnight, Construction Site are in for a mighty good time with Mighty, Mighty Construction Site! A bird arrives, alights on a tree, finds a mate, and builds a nest. Soon its eggs will hatch and one brave hatchling will embark on its first flight. A deceptively simple and joyful celebration of the natural cycle of life, this book adds the bonus of removable-and movable-characters and scenery to the bestselling TouchThinkLearn format, featuring the hallmark production technique of glued-on pieces dovetailing with die-cut openings. In this first narrative title in the series, the movable pieces invite and involve the reader in a meaningful and multisensory participation in the story. With their colorful feathers, beautiful songs, power of flight, and dinosaur ancestry, birds are truly astonishing creatures. But did you know that the huge variety of known species includes daring acrobats, inconsiderate noisemakers, ruthless hunters, wonderful swimmers, and blazing runners? Or that the tiniest bird in the world measures just two inches long? The Ultimate Book of Cities reveals the answers to these questions and much, much more in an oversized fact- and action-packed look at life in the big city! Featuring 59 flaps, pop-ups, pull tabs and movable parts, this all-you-need-to-know guide provides detailed information about what makes a city tick: from the different ways of getting around and what goes on in all the big buildings, to what traffic signs mean and who are all the people who keep the city in tip-top shape! It is a must-have volume to add to a young reader’s library of The Ultimate Book series. My Canadian readers can now enter to win one of the above books from the #PlayTestShare collection. Enter via the rafflecopter form below. Good luck! Disclosure: I received two of the books mentioned above in order to facilitate this review. All opinions expressed are my own. This entry was posted in giveaway, Raincoast books. I would choose Birds of the World because my little one loves animals + stickers!!!! Amazing line-up! 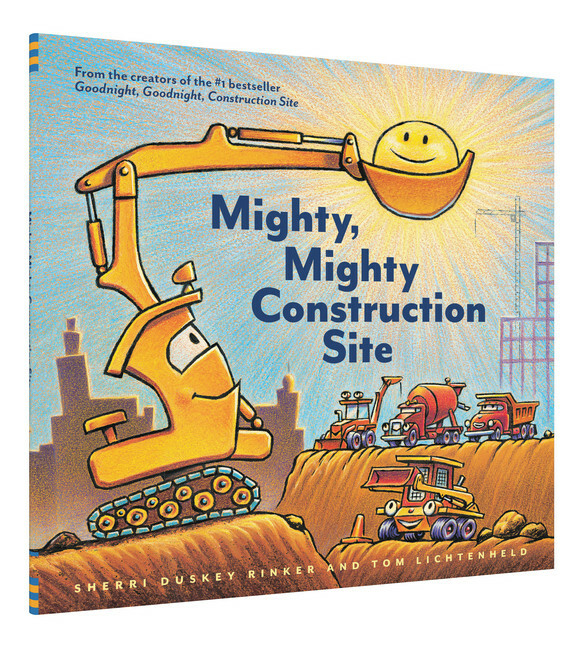 We’d love Mighty, Mighty Construction Site because my child is totally into trucks and tractors, etc! I think I would choose the Crystal Menagerie Colouring Book because my whole family loves creativity and colouring. I would choose the Old MacDonald Had a Truck Bingo one! I would pick Old MacDonald Had a Truck Bingo for my nephew. I would pick 642 things about me, as I think DD would love it. 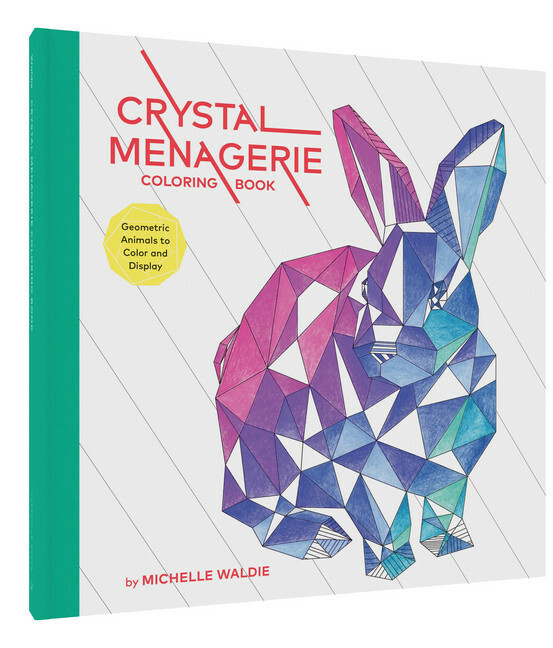 We would pick the Crystal Menagerie Colouring Book since colouring is a favourite pastime. I could choose the book about Space. My lil guy is very interested in space so I know he would enjoy it! Thanks! 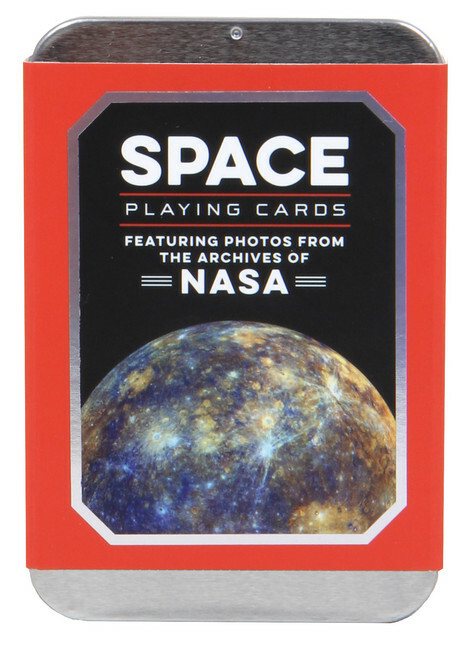 I would choose the Space Playing Cards because my sons love space and we enjoy playing card games. I would pick the Ultimate book of Cities because it looks interesting! I would choose Birds of the World because we love to learn about birds! I would choose Fly, for my granddaughter. I would choose The Towering Tree Puzzle because I think Sophie would love it. I would choose the Birds of the World. I would pick The Ultimate Book of Cities. My youngest grandson likes books with tabs and pop up pages and so I think he would love this one. They all sound awesome! I love space so the cards would be cool but my little guy would prefer the TouchThinkLearn Fly book. I would pick Birds of the World, my kids and I are starting to see different birds and it would be nice to know what kind they are. 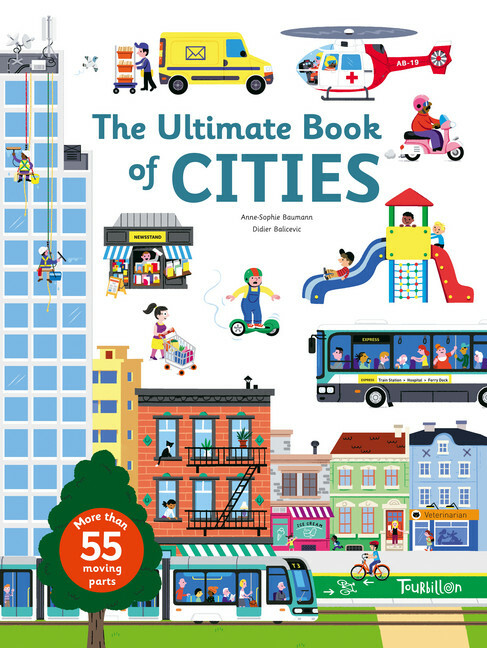 I would choose the The Ultimate Book of Cities because it seems like a fun book and my kids love pop-up books. My kids would definitely enjoy Old MacDonald Bingo. I would choose the Towering Tree Puzzle as it has wonderful pictures. I would like to read “642 Things About Me”. I think this would be a nice book for any age. My nature sticker activity book is the one that caught my eye ! Big sticker fans in this house ! I also like the playing cards and the 642 things about myself I’d like my daughter to try out ! All awesome book choices but Mighty, Mighty Construction Site would be great for Nolan at this stage…Thankyou. I like the 642 Things About Me: Young Writers Edition. It’s a great way to start journalling and reflecting back. 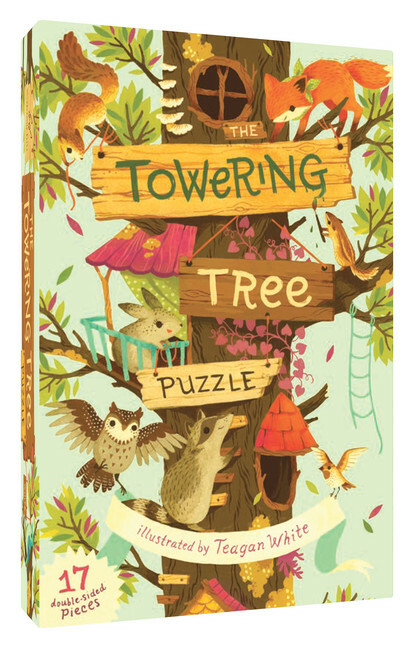 I would choose the Towering Tree Puzzle, because my little granddaughter loves doing puzzles. Plus, it’s cute!! OH mighty, mighty or the tree? I love them both…. 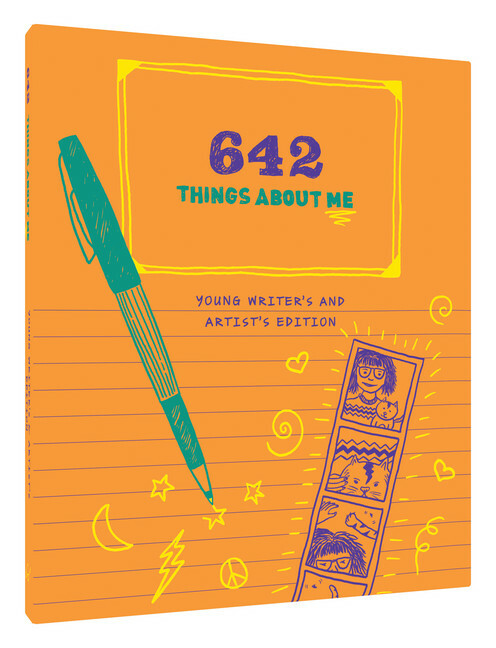 I would choose 642 Things About Me: Young Writers Edition for my son because I think it would make a unique book and gift! Thanks. I would pick the Ultimate book of cities because I think the pop up book is really neat and my son loves exploring different ‘places’. I would take Towering Tree Puzzle. It has such beautiful artwork. I would choose Birds of the World, my granddaughter and I have such fun watching the birds and spotting them on our nature walks. I think she will be quite interested in other countries Birds as well. I would choose the Crystal Menagerie Colouring Book because we all love to color! love the towering tree puzzle. soooo beautiful! 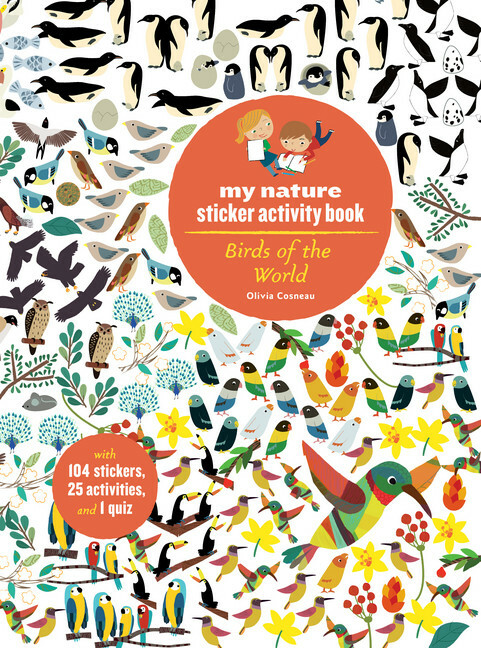 I’d choose the “My Nature Sticker Activity Book” because my niece would absolutely love this.